For a lighter option, check out our 1960s sea foam trench coat! An amazing item and only $49.99! This jacket is in excellent condition and the perfect POP of color for this season. Get it here. Our classy-chic option is a 1960s Marxotton Fur Trim Jacket and incredibly warm! This jacket is made of the best quality and the greatest fit. Check it out on Etsy. This red, full length coat was a hidden gem in a sea of old ruins. I found it at a yard sale this summer in beautiful condition. You can check out the details on Etsy. We have an amazing, authentic US Navy Peacoat available on the shop! The woman dated it in the 70s but her uncle was not on active duty. Great piece of American History! Check it out on the shop! We have many other *warm* options. 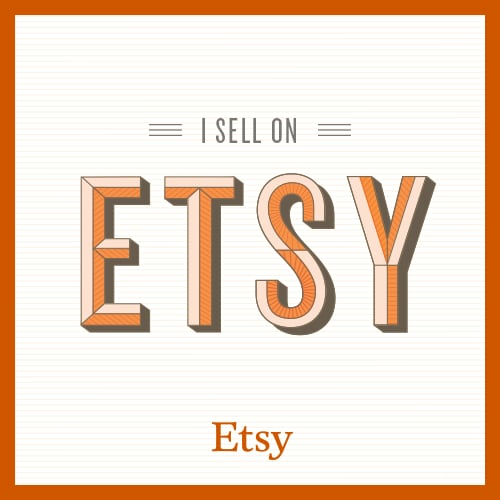 Check them out on Etsy!